Modular Kitchen Expert from ContractorBhai.com answering questions on Material used in Modular Kitchen. Q) What are different materials used for Modular and semi-modular Kitchen counter tops? A) Marble, Granite and Korean are the materials used for the same purpose. Q)What is Corian a stone? A) Corian solid surface, lot of times mistaken for Korean stone. Its Corian & not Korean. Its is not a stone. It is composed Acrylic polymer and Alumina Trihydrate (ATH), which is fiber like material. Q) Which of these is expensive? A) Corian is most expensive material and then Granite. Marble is the cheapest amongst the three. Q) What are the benefits of each of them. 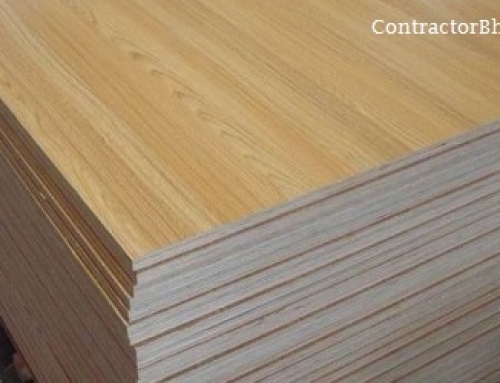 Q) If you thinking economically, which of these is suggested for Kitchen counter tops? 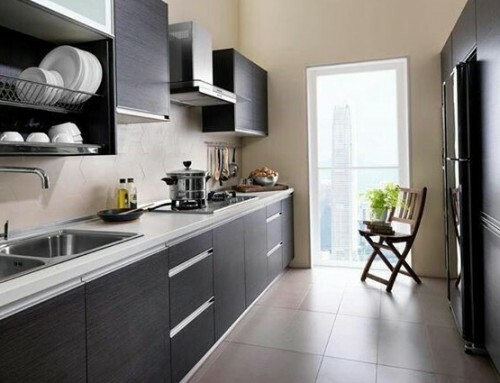 A) Granite is the best option, be it modular or semi-modular kitchen. You have wide range of Granites to choose from. The price range starts from 150 per sq.feet to 350-400per sq.feet. Marble is very rarely or as good as not used for counter tops. Q) What is the price range of Korean? And are these tiles available/sold at all retail shops. A) Price for Korean tiles starts from 800 per sq feet. These tiles are available only those who have dealership. They are not sold at every retailers. Q) The origin of Corian is Korea ? A) Corian solid surface has nothing to do with country Korea. These are manufactured in China and many other countries too. A Company introduced Solid Surface Tiles which they randomly named Corian. Just how good quality marble were named Makrana Marble, similarly the Solid Surface tiles are now commonly called as Korean tiles. We have heard of a new material “Quartz” for Kitchen counter tops. It is supposed to be some form of artificial granite. Can you give some pros and cons of “Quartz” as material for kitchen counter tops? I want to install the Corian counter top in the kitchen & the balcony area for cladding. Also want to get few interior items. Approx. 600~700 sqft job. Where I can get the genuine Corian? Is there any warranty available… thanks. Hi I am thinking of having Corian paneling on wall and under the breakfast counter with led backlight. My house is in Hyderabad. Could you please suggest me whom to contact and how much does it cost. The work is actually going on now. The person you hired for making Kitchen will be definitely in touch with Corian ( solid surface) fabricator. It is good idea to hire someone related to existing team. – IS Corian the right material for the loading requirements and the purpose? 2) Can it be hinged to the wall? How will it be inserted/supported/attached to the wall? Corian or rather Solid Surface – is amazing material. it can be used to make impressive furniture & objects. What you are trying to do is possible, but some use of plywood is highly recommended. You can always apply corian on top of ply. It will seamless – no joint – all one thing. Unfortunately, I am unable to give you exact price detail for same. You should talk to fabricator & get exact price detail. 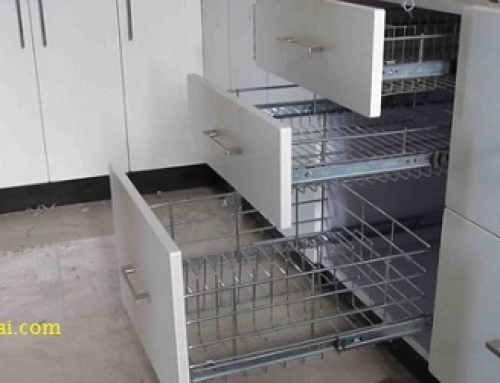 If you are in Mumbai, call 9920620009, we will connect you to good fabricator. Can i use white vitrifies for the platform of my kitchen. Please reply fast with prons and cons… I am to decide it within 2 days..
Tulsiji, Vitrified Tiles are not recommended for Countertop or any part of platform. This are will get repeatedly in touch with oil & masalas etc. It is much better idea to use Granite. If you want to give white look – you can go for Solid Surface ( costly & need to keep it clean) . There are other options like Quartz & other Artificial countertop stones, but nothing beats Granite. 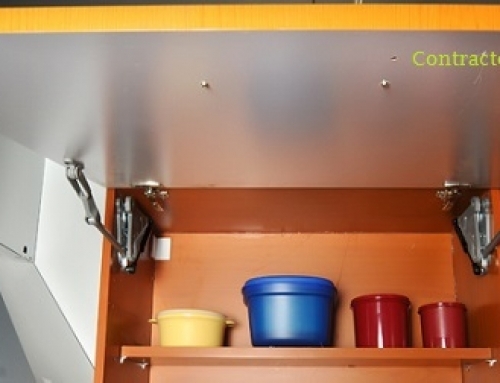 Can i use corian sheets for wardrobe,kitchen cupboards,wall panels & fallscealing . 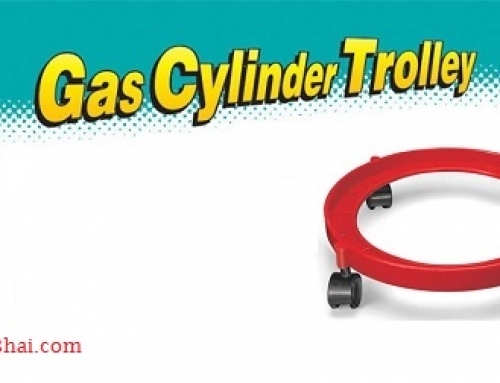 if so where can i get it in chennai with address & phone no: Please . I want to use corian sink with same colour corian counter top. Is it possible to fix a gas stove hub direct on corian counter top??? Please give me details with contact no from Bangalore. corian is very popular for making counter tops & most of the times it does go with inbuilt gas stove. So no problem at all. pls call our bangalore number, we do not do corian work ourself, but we might be able to give soem reference. Hello Sushanta, this is beyond scope of this website. You need to get in touch with experienced manufacturers. Mr Syed, all options you mentioned can be used to create impressive backdrop. However lot depends on theme & colour scheme chosen inside room. As far functionality is concern, if these area will be easily accessible & prone to get scratches then go for highlighter tiles or stone cladding, else any artificial surface material will look good. gain colour scheme & theme will decide looks. We have recently purchased a flat in Mumbai. The builder has used corian on the kitchen counter but recently we came to know that they have just put some wooden structure below and the entire counter top in resting on that. There is no structural support below like a concrete slab. Will the plywood and corian sustain the weight?